If your camera or DSLR doesn’t have built-in wifi, there hasn’t been an easy way to get your pictures off your camera onto your iPhone, except by going via a Mac or PC. But thanks to iOS 9.2 and Apple’s new camera connection accessories, you can connect your camera or SD card and import pictures right to your iPhone. In fact, iOS 9.2 allows the iPhone to work with the older photography accessories that used to be iPad-only as well, so if you have an older connector, it’ll now work with your iPhone. 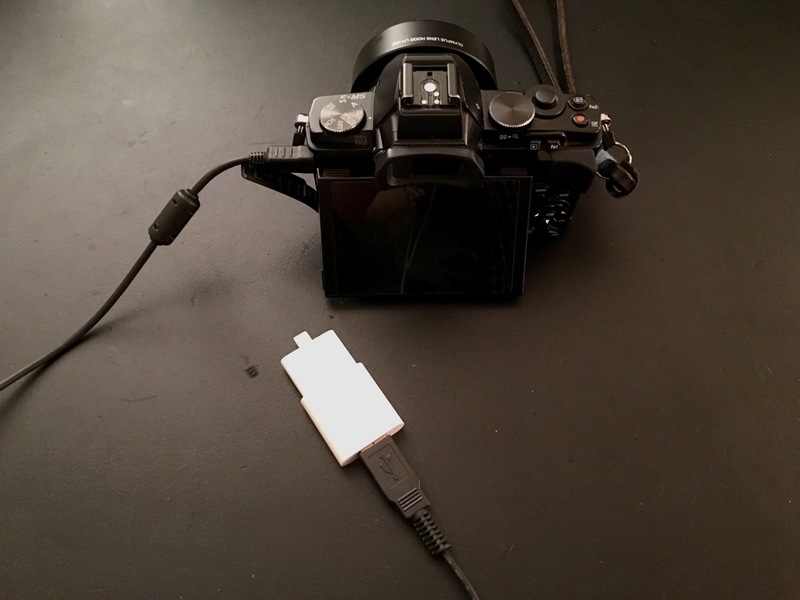 I tested it out with my Olympus OM-D E-M5 and the old 30-Pin USB camera adapter and it imported the photos just as expected. Why Apple waited 7 years to open this feature up on the iPhone is beyond me, but I’m glad it’s here! This entry was posted in How-to and tagged camera, import, iOS 9, iPhone, photography. Bookmark the permalink.